Brian J. Knee, Litigation Case Manager, has been with Aegis Corporation for the last 14 years. He oversees the claims and litigation needs for counties, municipalities and school districts throughout the State of Wisconsin. He has managed the successful claims and litigation defense of numerous and wide ranging cases from employment discrimination complaints, general, construction, and automobile liability cases, police professional and complicated civil rights litigation. 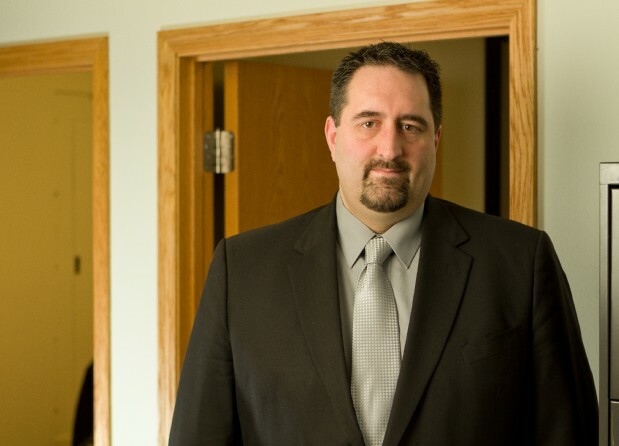 Prior to joining Aegis Corporation, Mr. Knee worked as a multi-line claims representative for a third-party claims adjusting service and as the Security, Health and Safety Director at the then largest hotel in Wisconsin. He has 17 years of multi-line litigation management and adjusting experience. Mr. Knee graduated from the University of Wisconsin – Milwaukee with a BS in Political Science and BA in Philosophy.